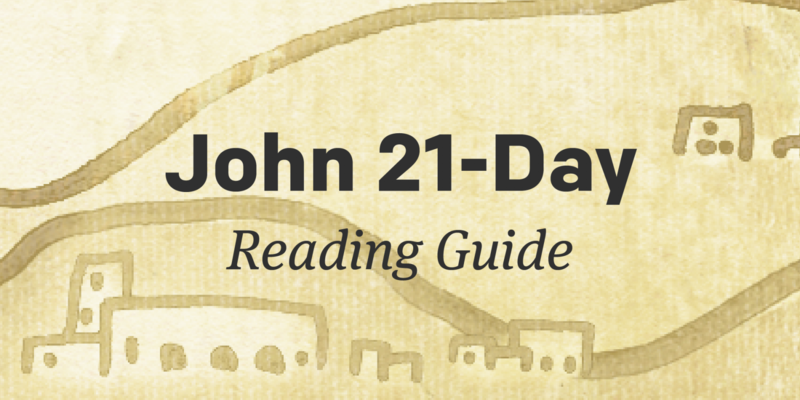 These devotions were written by a group of volunteers and staff to guide you through the book of John. 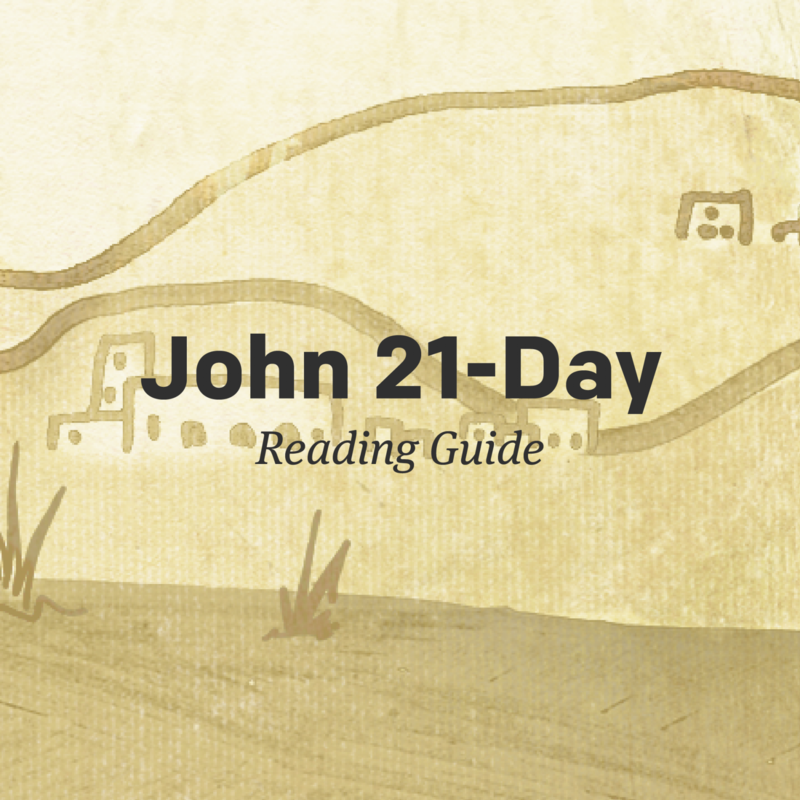 Read one chapter each day and spend time with God using the devotions and questions provided. Would you give it all? Does your life need some pruning? Where do you turn when everything goes wrong? Discover more about john, salvation, miracles, jesus, forgiveness.